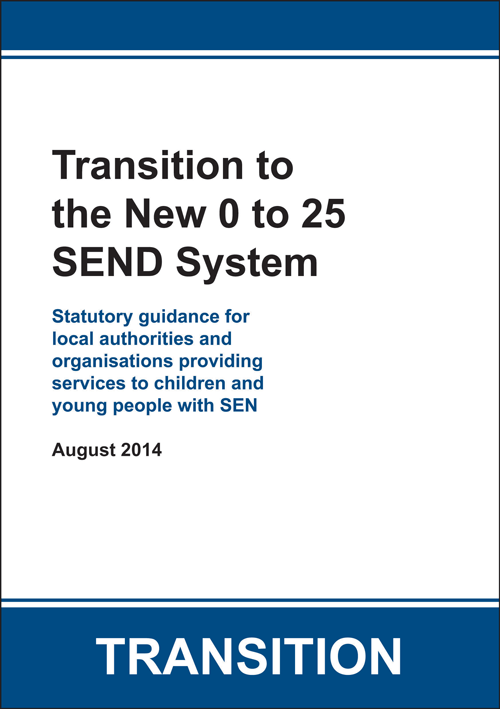 This is an A4 paperback version of the statutory guidance produced by the Department for Educationto help educators and local authorities manage the transition to the new 0-25 SEND system which came into effect on 1st September 2014. 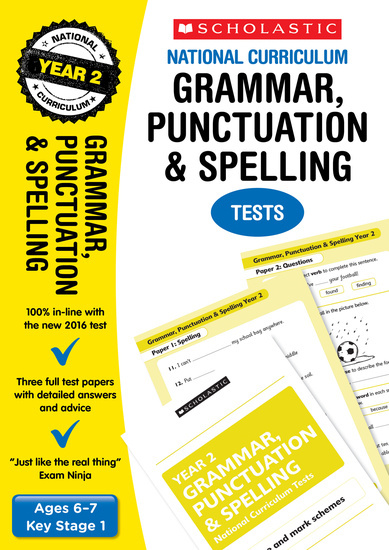 Click on the extra photos towards the left of the screen to see the insides. 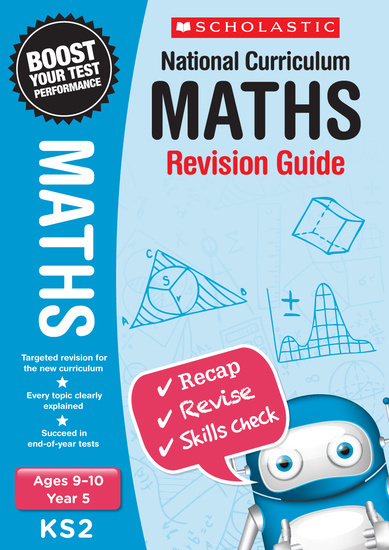 Purchasing this resource will give you 9 Reward Points! 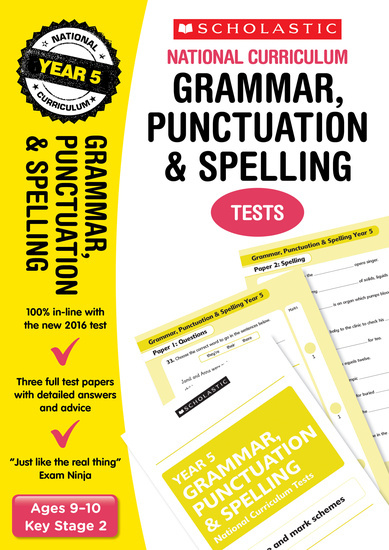 This is an A4 paperback version of the statutory guidance produced by the Department for Educationto help educators and local authorities manage the transition to the new 0-25 SEND system which came into effect on 1st September 2014.. 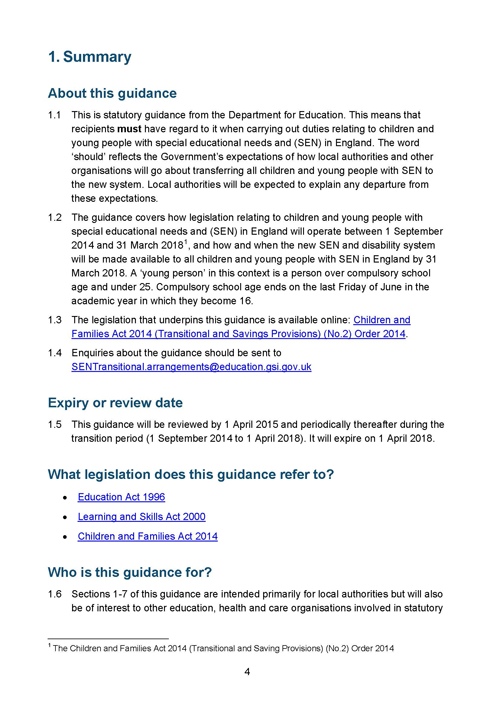 PLEASE NOTE: This document has been written by the DfE to be read in conjunction with the SEND Code of Practice statutory guidance. 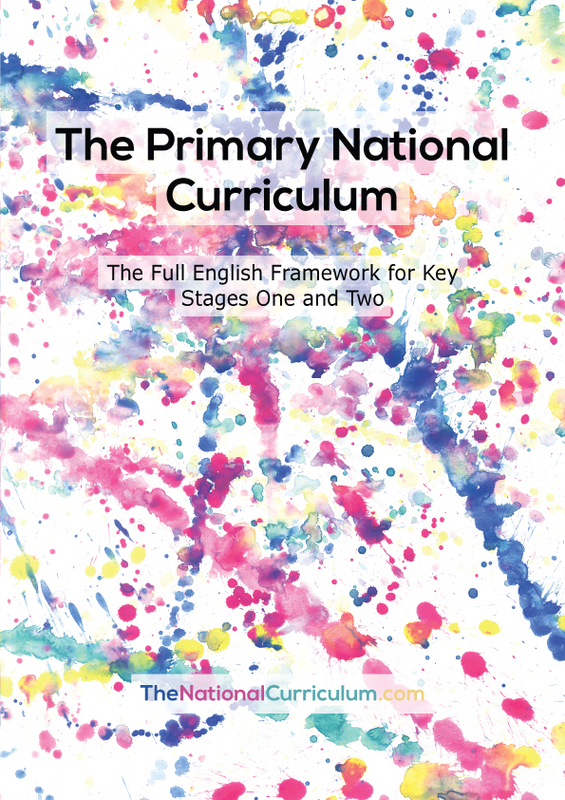 This is statutory guidance for; local authorities; organisations involved in statutory assessments of special educational needs (SEN) and disabilities; providers of services for children and young people with SEND; early years settings; schools; further education and training providers. 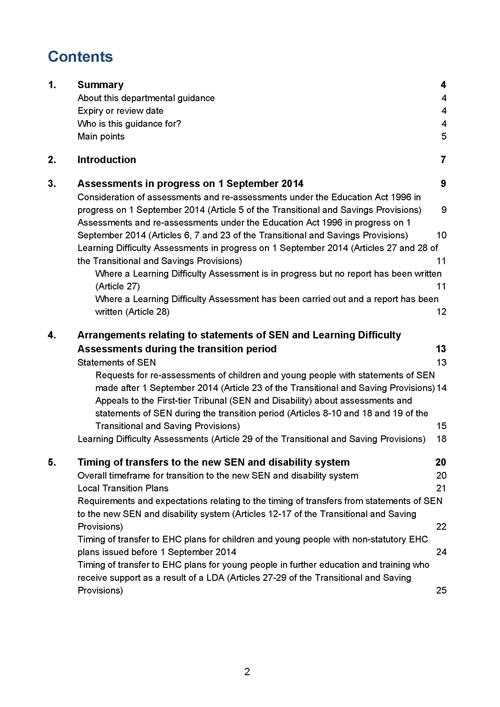 It explains the changes that the Department for Education are introducing to the support system for children and young people with SEND, in England, from 1 September 2014.